Defra has denied that it failed to ‘fully engage’ with the devolved regions on its plans for a new environmental watchdog after Scottish and Welsh Ministers expressed disappointment with the level of discussion. Last month, Defra Secretary Michael Gove opened a consultation on the remit of the new body, which will replace the European Commission in policing the Government’s adherence to environmental standards. 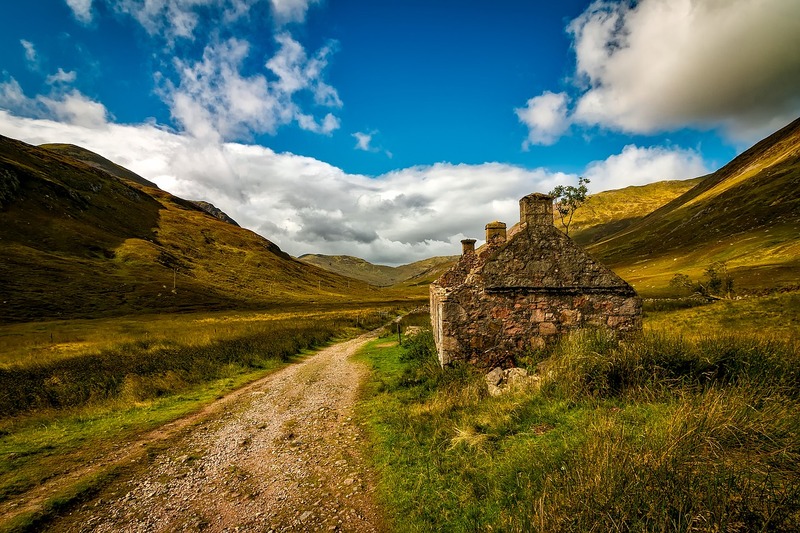 Though Ministers in London have said they would ‘welcome the opportunity to co-design proposals to ensure they work across the whole UK’, Scotland’s Environment Secretary Roseanna Cunningham has complained about a lack of engagement. After welcoming a new report on future environmental governance from the Scottish Roundtable on Environment and Climate Change, she said: “It is unfortunate that the Scottish Government, and a number of Scottish stakeholders, were not fully engaged by the UK Government in the development of the proposals set out in their recently published consultation, so I will take care not to repeat this mistake. Ms Cunningham went on to say she had ‘not yet concluded’ what the best approach to environmental governance in Scotland after Brexit would be, but she did not rule out the creation of a new function for an existing body, or a new statutory body to deliver independent scrutiny. A consultation on the Scottish proposals will be held later this year. In Wales, Rural Affairs Secretary Lesley Griffiths issued a similar statement, saying she was ‘disappointed to not be fully engaged’ on the matter given Wales’ track record of developing environmental legislation. But a Defra spokesman told Farmers Guardian UK Ministers and officials had met their counterparts in Scotland and Wales six times over the past four months. “Our consultation on a new Environmental Principles and Governance Bill was developed following extensive collaboration with all UK administrations”, the spokesman said.